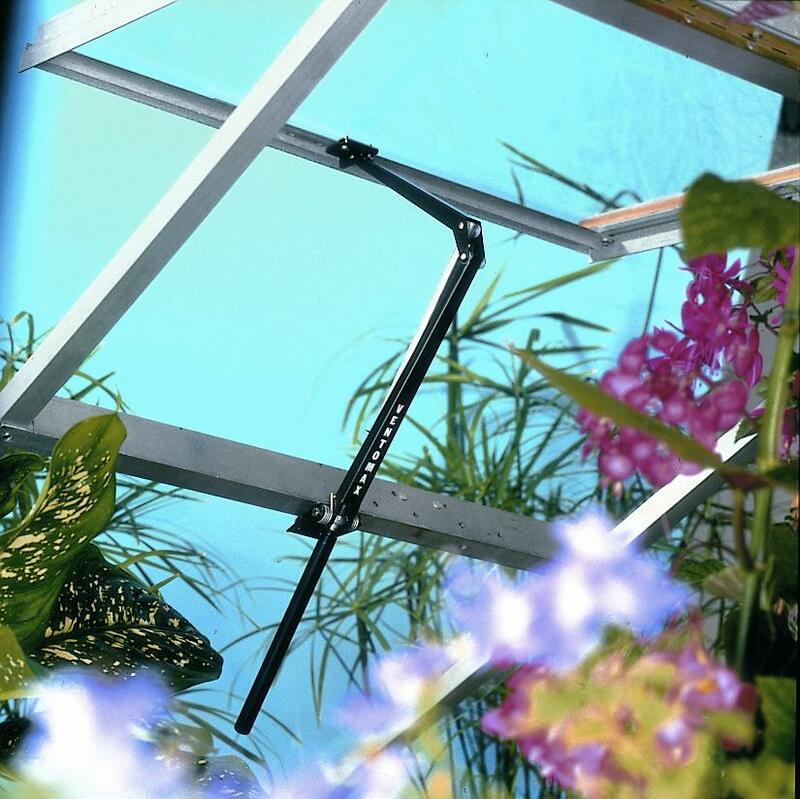 In hot sunny weather opening all available doors and vents may not be enough to cool your greenhouse, especially if there’s no breeze. Plants suffer from stress if the temperature goes above 25-27°C (77-81°F): they wilt if they fail to get water from the soil and up to their leaves as fast as it evaporates out. If they wilt badly enough the leaf edges will die and turn brown (scorch) and growth and yield will be reduced. 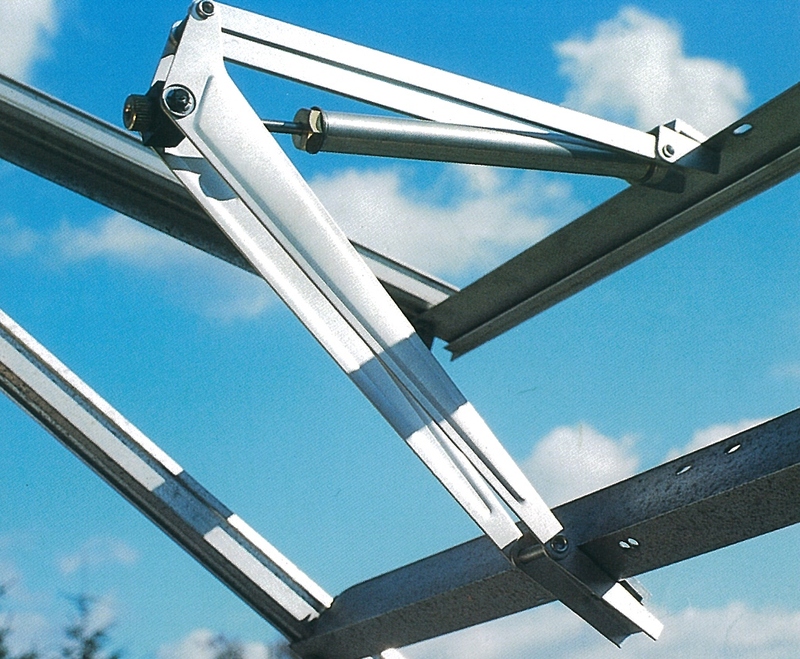 Apart from plenty of watering and full ventilation, shading is the answer. 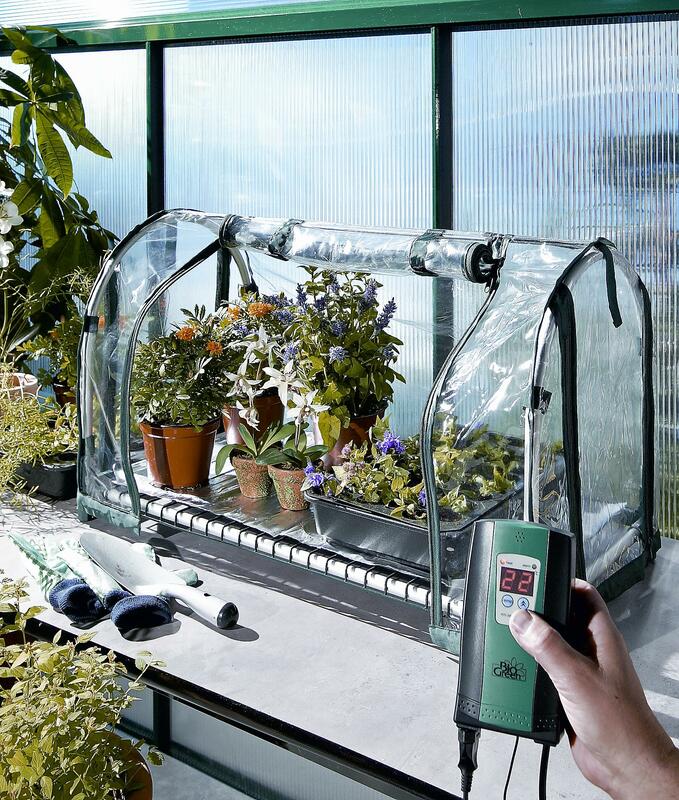 It blocks the entry of infra-red light into a greenhouse and reduces the build-up of heat but it also reduces the visible light needed for plant growth, so use only as much shading as the plants need and only when they need it. A recording thermometer can help you decide how much and when. 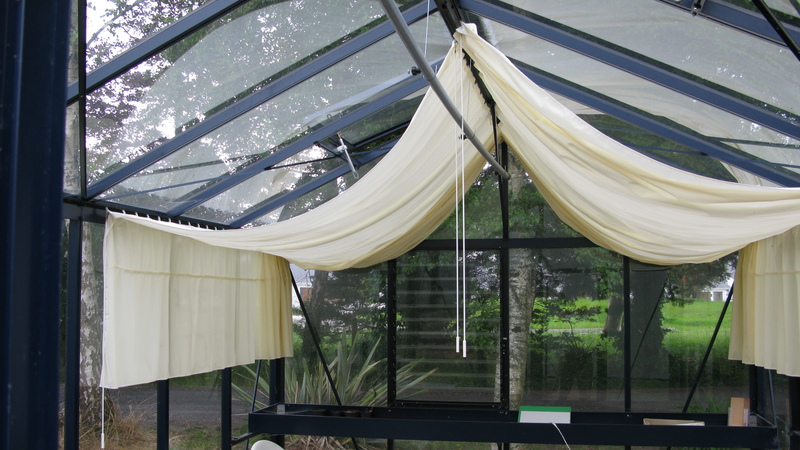 Shading paint can be applied to glasshouses with aluminium or painted wood frames, but it can stain polythene, polycarbonate and unpainted wood permanently. Paint it on in spring or summer when needed and clean it off in autumn when no longer wanted. It’s inflexible when the weather changes often. 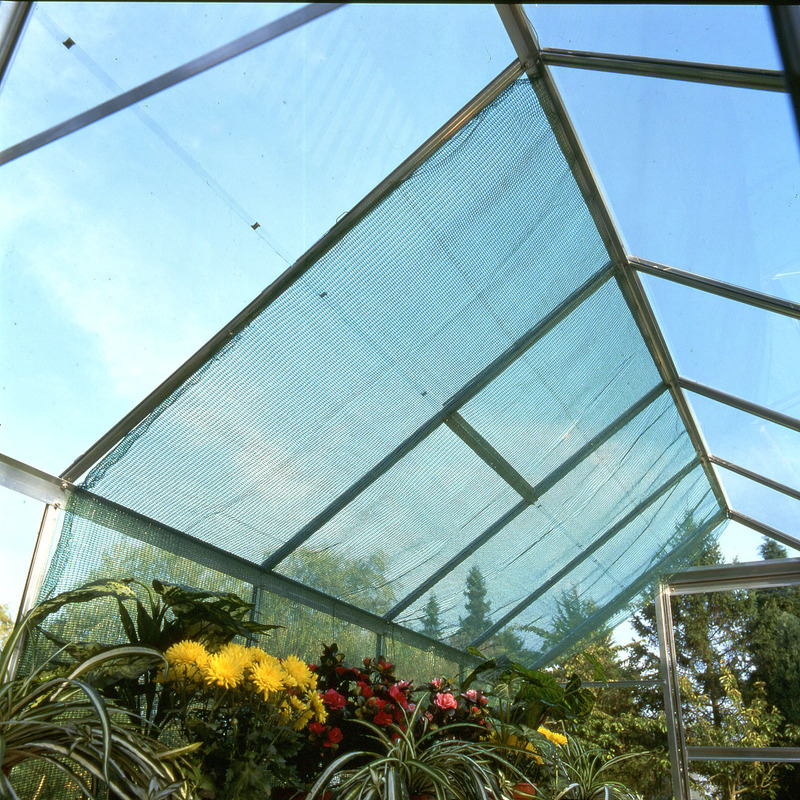 Shade netting or roller blinds can be fixed up to the inside of the frame or over the top of the greenhouse, and small plants can be shaded with larger plants or sheets of newspaper or tinfoil above them. Shading fixed inside the greenhouse is easier to adjust and blocks direct sunlight from the plants, but it still allows heat to build up. External shading controls the heat better, but can be more expensive to fit and interfere with vents. Automated blinds are handy but cost more. December usually brings the first hard frosts of winter. Tender plants can be killed as their sap freezes, expands and bursts their cells. 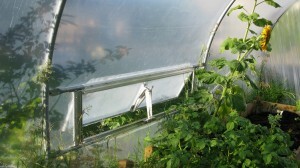 Polytunnels don’t hold in the heat as well as glasshouses unless they have a ‘thermic’ polythene cover. 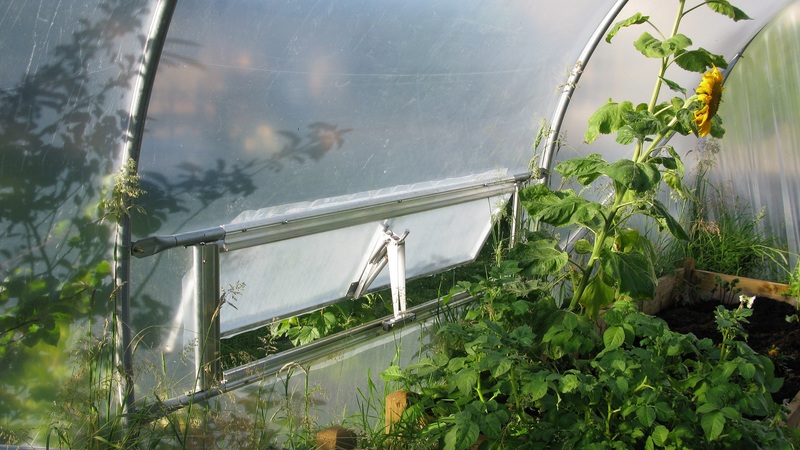 On cold nights it can be better to have some air movement through a polytunnel than to seal it up tight and let frost build up inside. 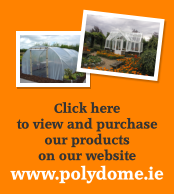 See also http://www.polydome.ie/blog/?tag=polytunnels-frost-protection . Glasshouses can be shut up tight, making sure that there are no gaps or broken panes. 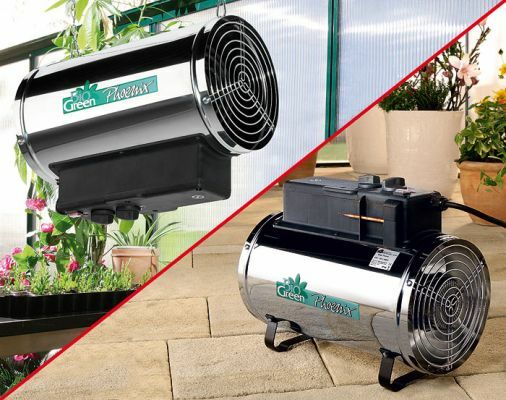 Electric, gas or paraffin heaters can provide extra heat – at a price. Unwanted candle stubs produce more heat than you might think when left burning all night. Horticultural fleece can be wrapped around individual plants and their pots if you take it off when the sun shines, and bubble-wrap sheeting can be used in the same way or fixed inside the greenhouse walls to insulate them (you lose some light). Containers of water absorb heat during the day and radiate it back out at night, like storage heaters. Watering should be reduced to a minimum to concentrate the plants’ cell sap and lower its freezing point. Don’t stop watering! 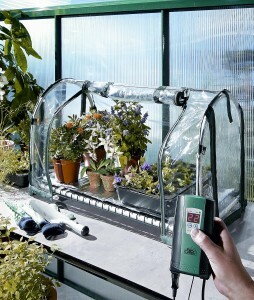 It can get surprisingly warm in a greenhouse during sunny spells, and plants will be dying for lack of water if not checked regularly. I lost plants that way. The heat given off by large amounts of fermenting compost or farmyard manure was used in the past to warm crops such as pineapples. It still works, but most modern greenhouses have neither the space nor the cheap labour to do that today. 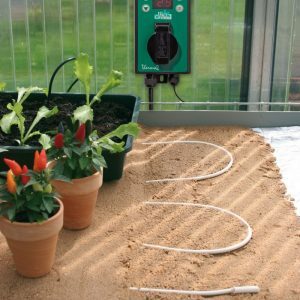 Soil-warming cables can protect plants from quite hard frosts in the same way, or for the occasional really cold night you could warm small pot-plants in an electric propagator.